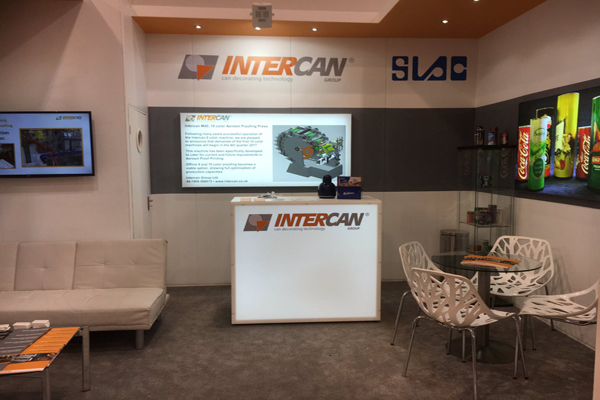 At Metpack, the news that SLAC are in advanced negotiations to acquire Intercan Group took many within the metal packaging industry by surprise. 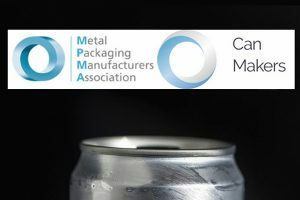 But what are the implications for the industry? 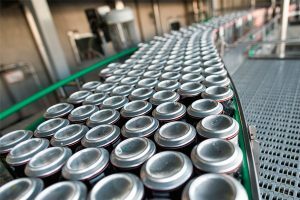 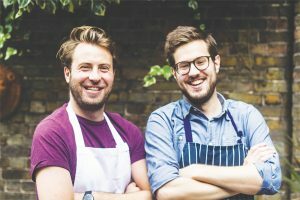 Alex Fordham speaks with Intercan’s owner Peter Strode to find out more.